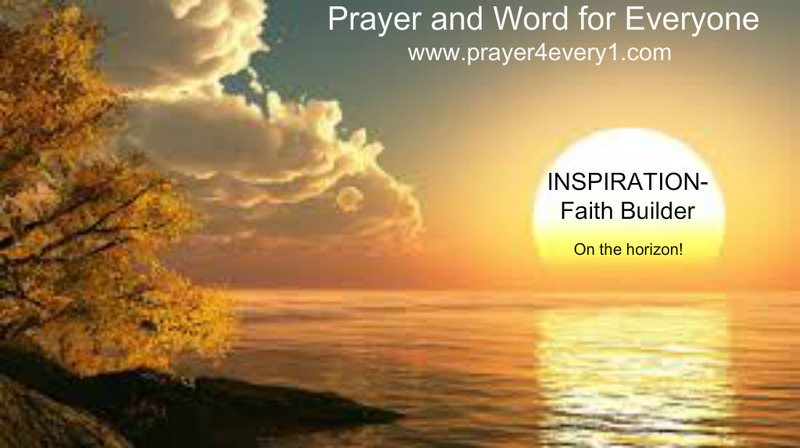 INSPIRATION – Sunday Faith Builder! Human logic can take you down fearful paths…trust Jesus! Previous Previous post: WORD – ✔ Sunday Treasured Facts! Next Next post: REAL TALK – On Sunday!